When your home’s been hit by a storm, your roof is failing due to age or improper maintenance, don’t trust your roof repair to just anyone. 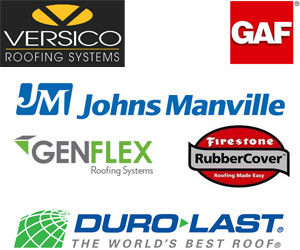 Culver Roofing Company, delivers strong products TPO products, affordable installation by a team of factory-certified installers to help business owners and homeowners who have been caught in Mother Nature’s path. Have a TPO roof that is in need of repair? Call us today to protect yourself of unwanted repairs. 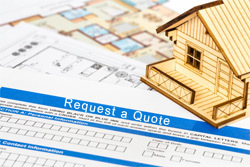 Please fill out the following form to the best of your knowledge, as this will help expedite the roofing estimate process or Call Us At 832-671-1357 for immediate assistance.